Simplex have been a pioneering trade supplier of high-quality sign systems and metal fabrications for over 30 years. We have a large range of our own designed systems as well as partnerships with major sign system manufacturers to enable us to offer the best product to suit any particular project or location. This coupled with our extensive fabrication facilities make us a one stop metal shop for sign companies both large and small. 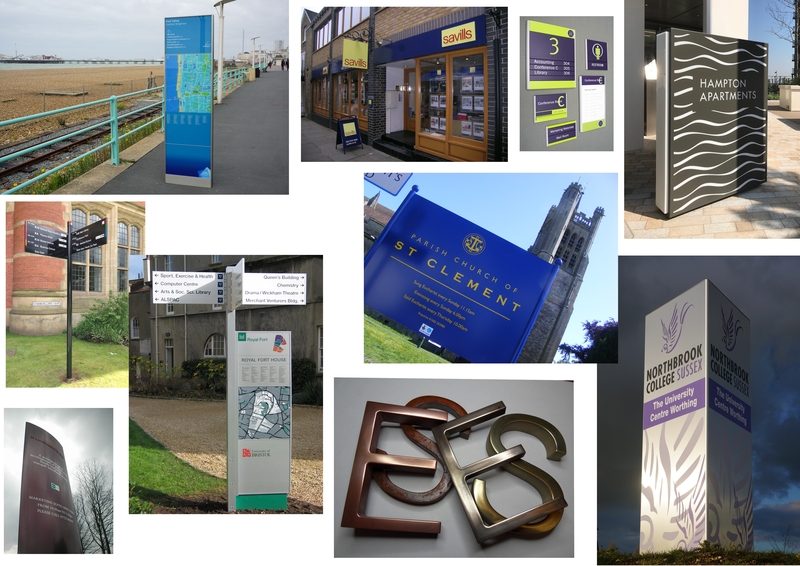 We are more than happy to work with architects, wayfinding consultants and designers in finding a solution to your signage needs, be it an off the shelf system, a special fabrication or a roll out project where a bespoke extrusion may be the best option. We are here to help. We are then happy to work with your chosen sign company, or can suggest some of our preferred partners who share the same values as us, with customer care and quality products at the forefront of all that we do.